Darling things I adore and some I make myself. 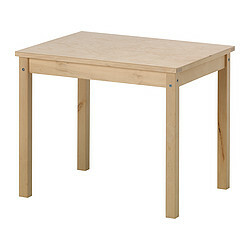 We went to IKEA over the weekend to pick up a table and chairs set for Desi’s room. 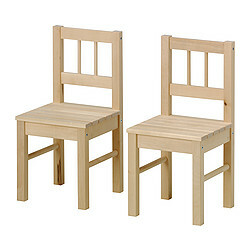 After seeing this transformation of the IKEA Latt Set on OhDeeDoh, we were going to get that one. But it looks a bit cheap in person. So we decided to spend a little more money and get him the Svala Table and four chairs. He loves them! I think we may paint them a glossy blue color when the weather improves. If you are looking for a kid’s set, this might be one to check out. The price is good and it is all wood. Excited for Walker and his tv spot that aired (locally) during the SuperBowl! Can’t wait to see the rest of the programming 10tv is putting together for this. Last weekend was Walker’s 30th Birthday. 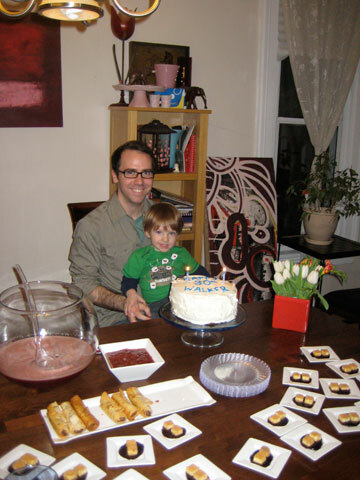 We had a little party, Desi and I made him a cake and a dinner of Mexican food. I found a great recipe for taquitos that was pretty easy to make, although I did end up getting a pretty nasty burn on my hand from the deep frying. We also had cute little cheesecakes with blackberry coulis. These were SUPER easy to do, the recipe called for a frozen cheesecake that you cut into one inch squares, but I was able to find Sara Lee cheesecakes bites at the grocery store and it saved so much time! And they tasted delicious. 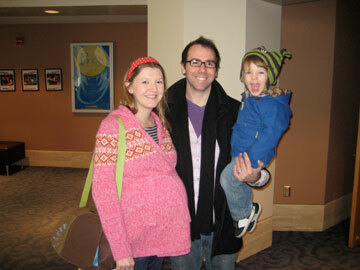 Then on his actual birthday we went to see the local children’s theatre group do a storytelling of Babar. Desi enjoyed it. 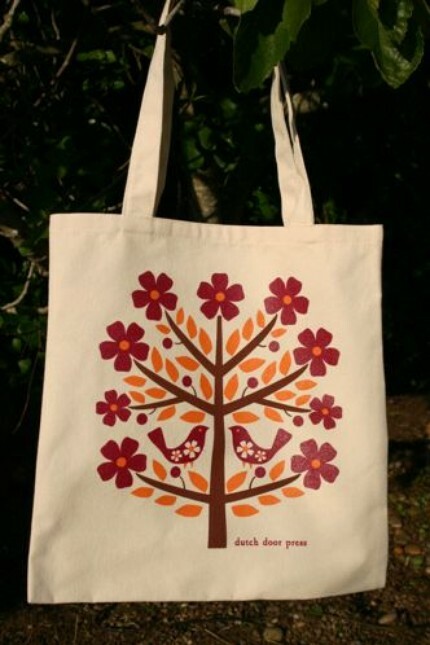 Love this beautiful print on this tote bag from Dutch Door Press. 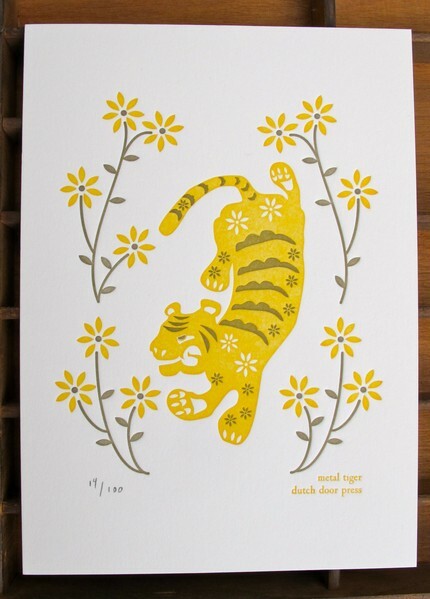 They also have a pretty letterpress print for Year of the Tiger. Would be neat for new baby, but Desi is Year of the Rat, which I’m not a big fan of…so might have to pass on it. You are currently browsing the Handcrafted Delights weblog archives for February, 2010.
where am i? a little about handcrafted delights!